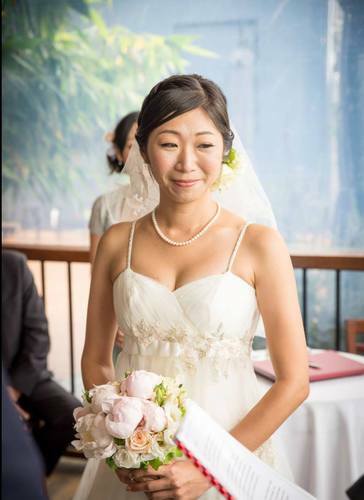 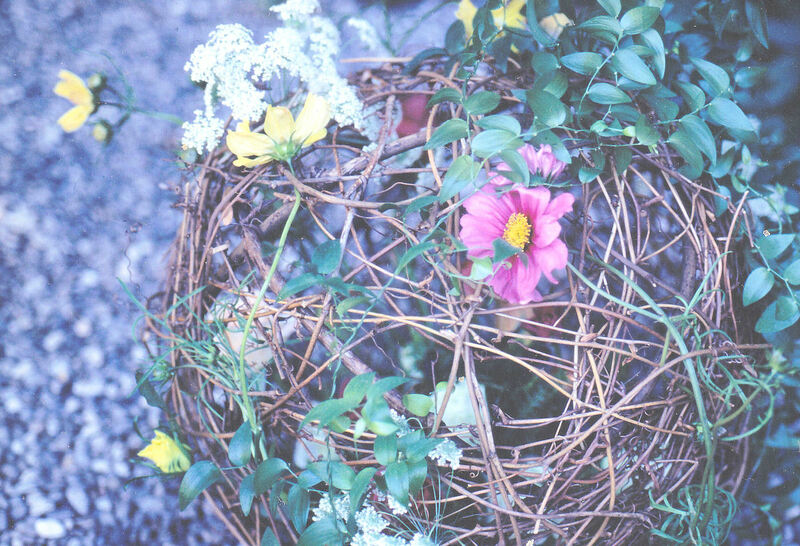 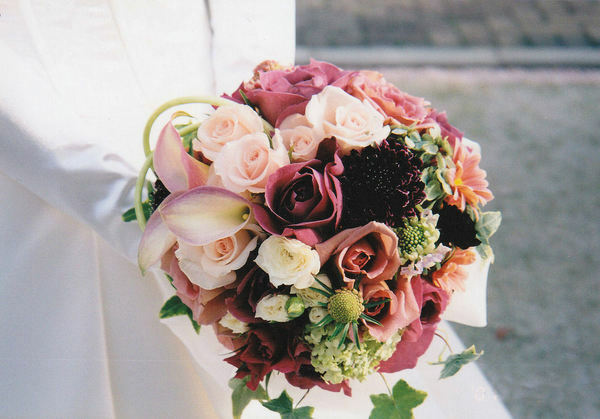 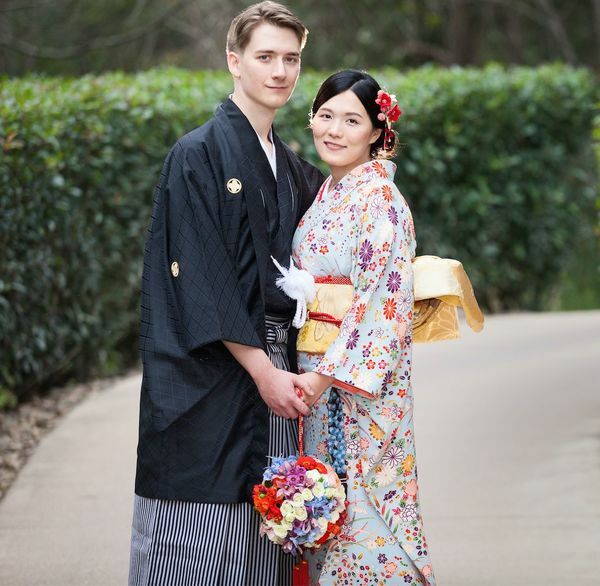 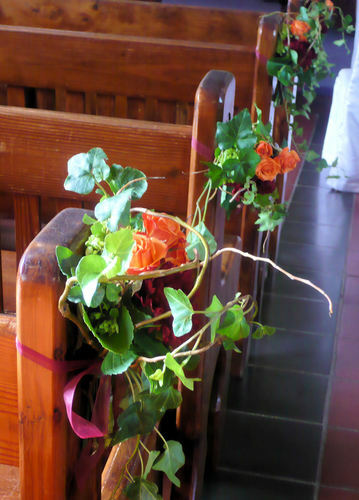 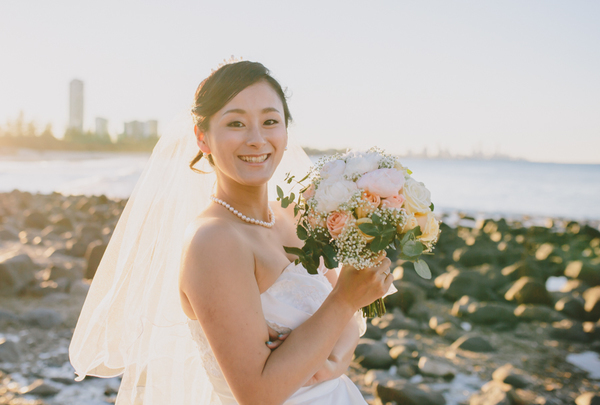 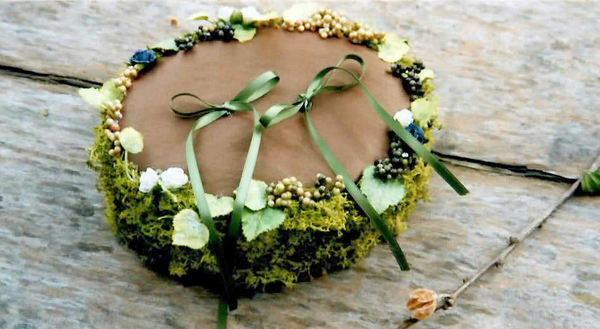 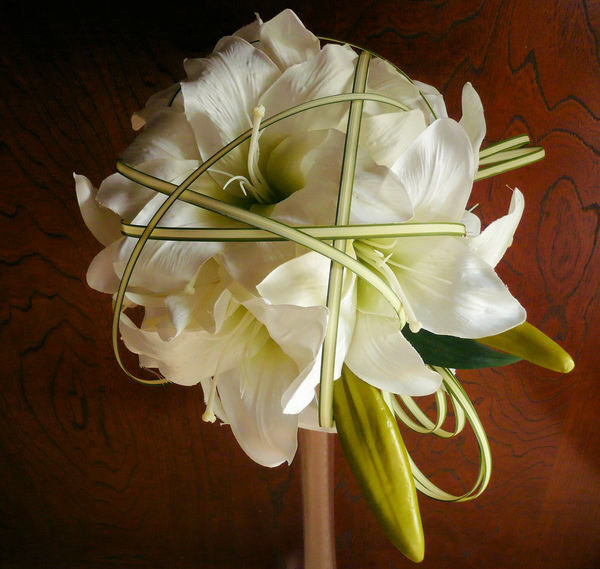 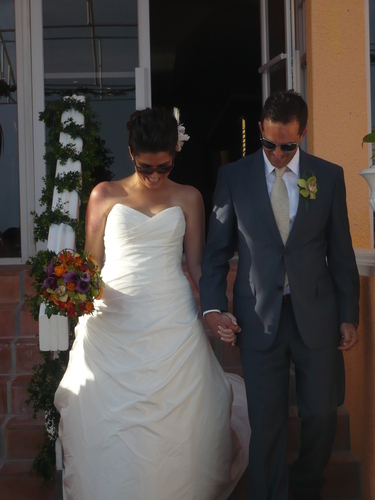 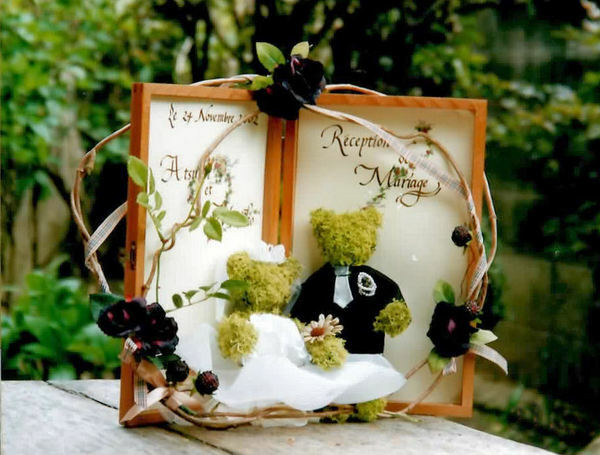 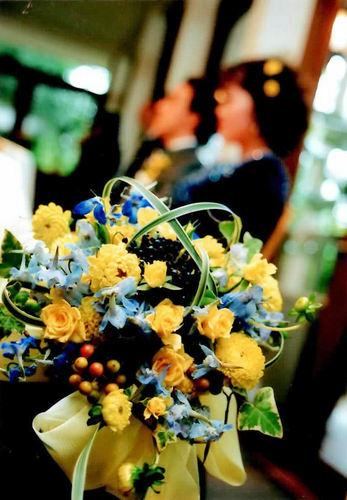 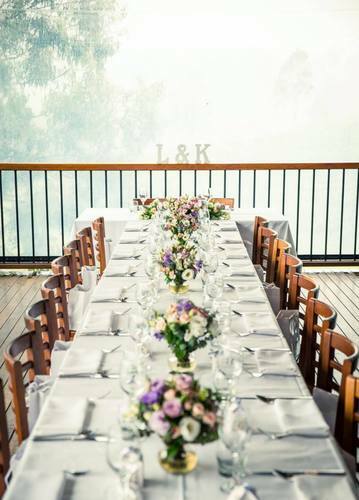 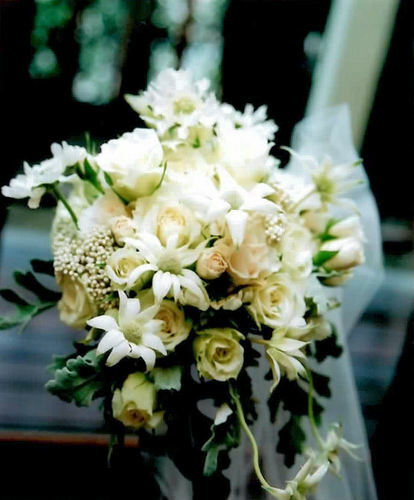 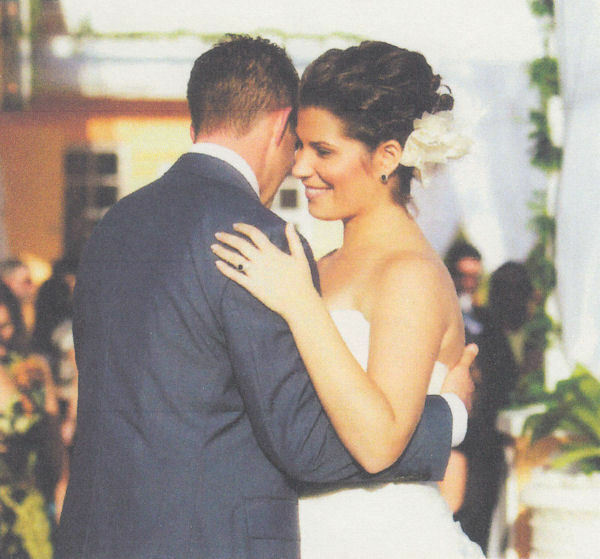 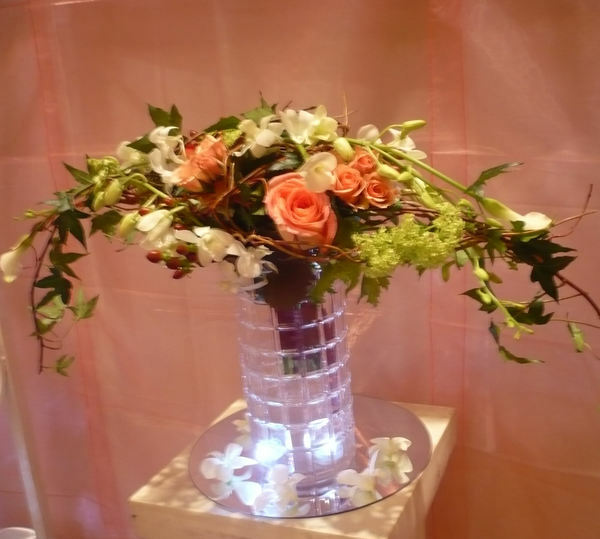 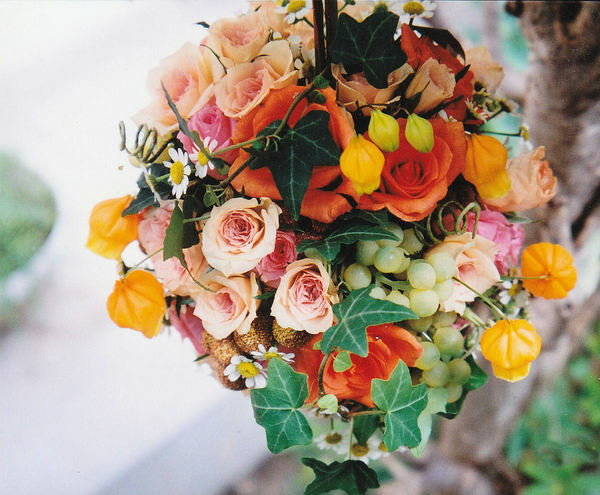 Weddings We would be delighted to provide you with fresh or artificial arrangements to enhance your special day. 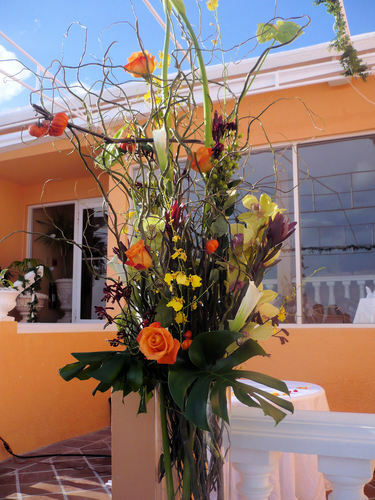 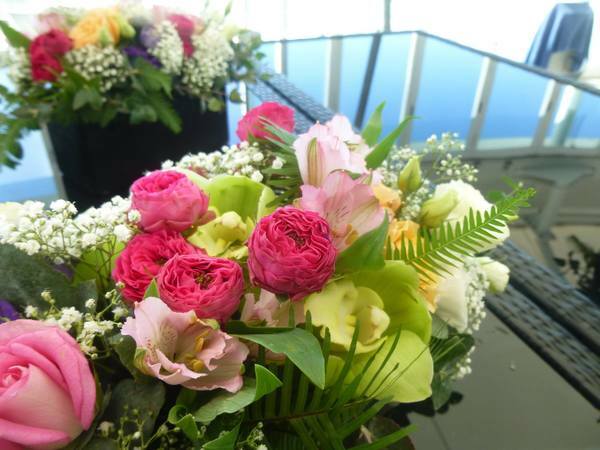 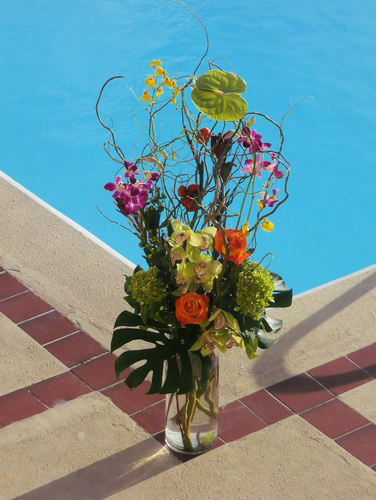 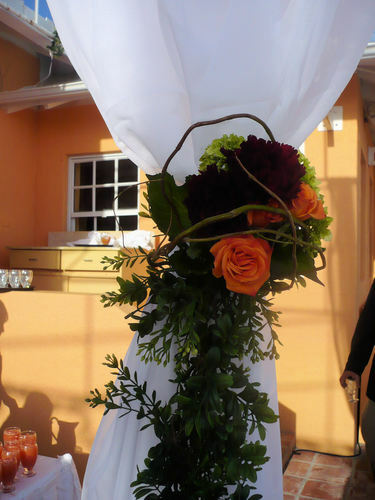 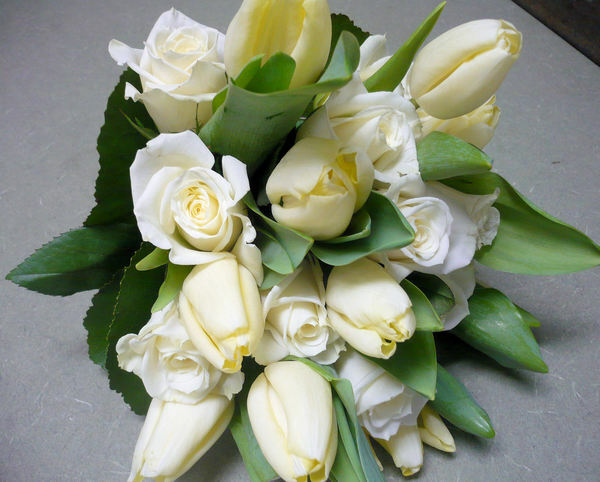 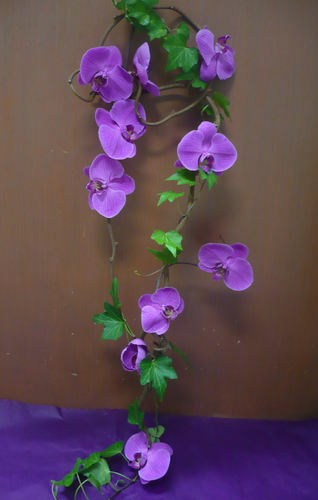 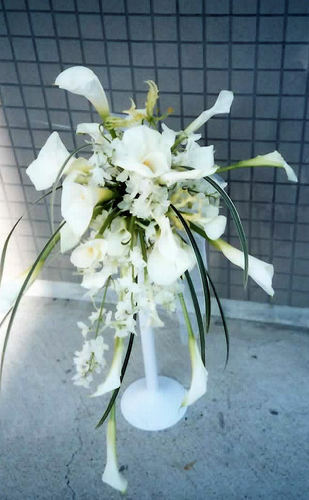 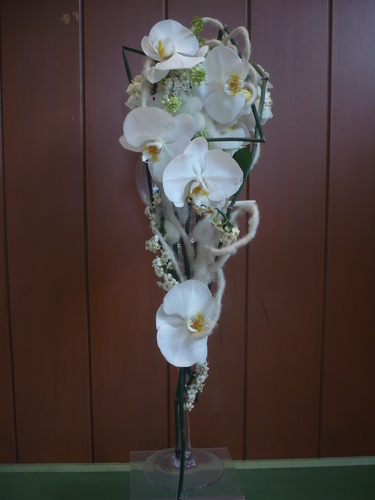 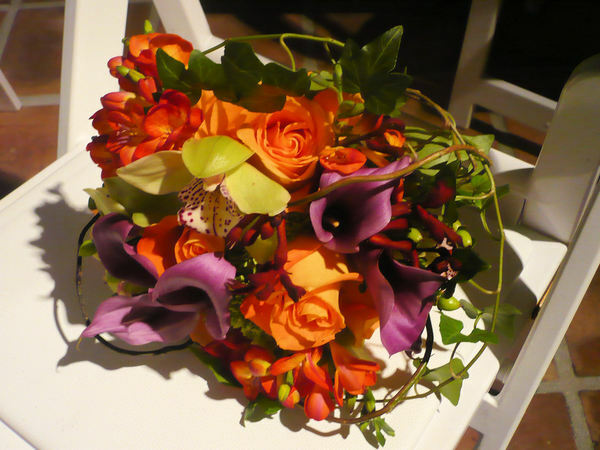 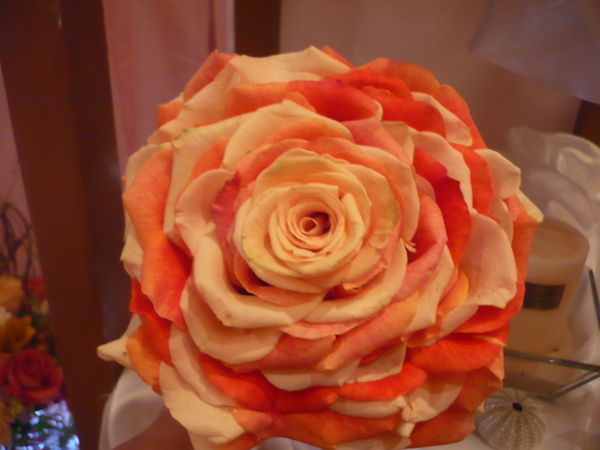 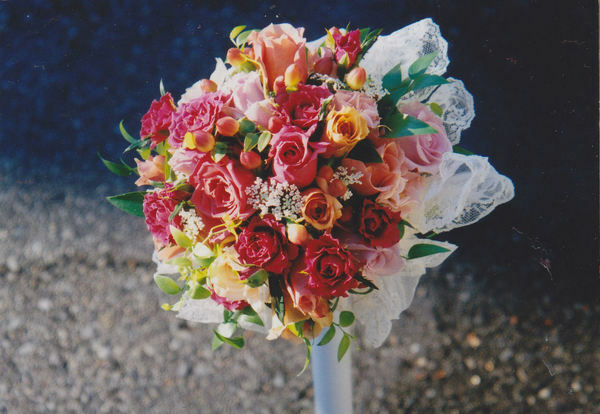 We are able to decorate your ceremony and reception with fresh flowers. 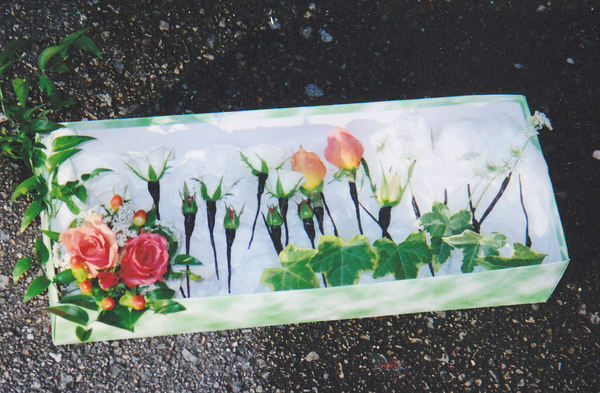 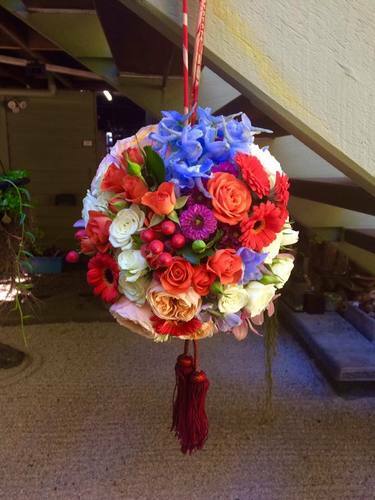 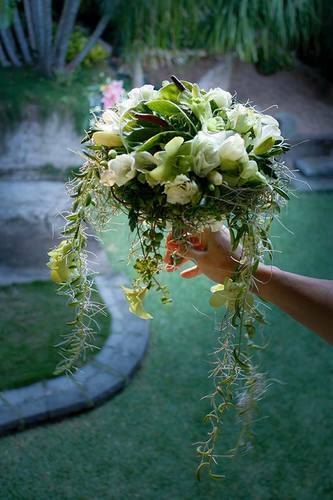 A bouquet created from artificial flowers will ensure your memory of this day will last forever.